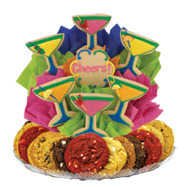 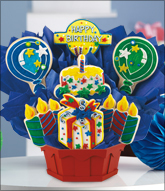 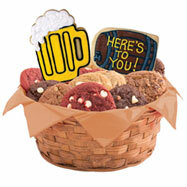 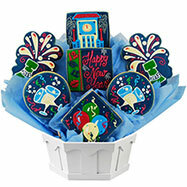 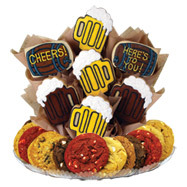 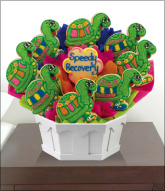 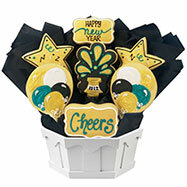 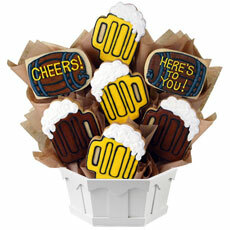 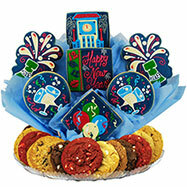 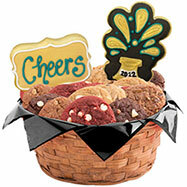 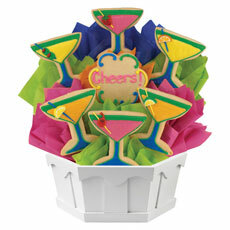 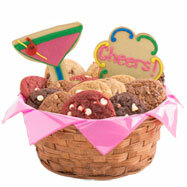 Start a tradition with our Cheers BouTray and our New Years Bash cookie basket. 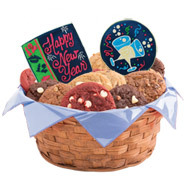 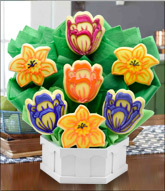 Our New Year’s cookies are hand crafted and baked fresh every day, and with same-day delivery, you can be sure your cookies will arrive before the clock strikes midnight. 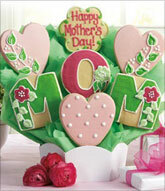 Available in many sizes and affordable prices. 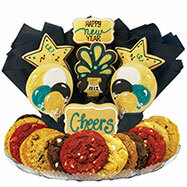 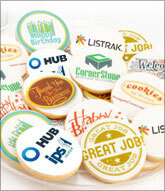 This year, Say it with cookies®.